UCL has trial access to Early Church Texts until 4th March 20 16. An individual username and password is required for access, please see the UCL e-resources password page. Early Church Texts is an extensive resource for the study of early Christianity. 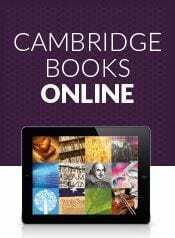 Offering extensive links to information on around 800 people and themes, and around 230 Church Councils, from the first five centuries of church history. It contains 225+ carefully prepared on-site texts (original language with English translation alongside) from the first five centuries of the life of the Church; and also gives easy access to complete Greek and Latin texts which are in the public domain and translations (where found available) from the first five centuries. 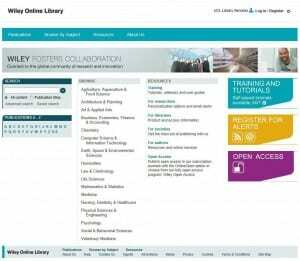 UCL currently has access to over 14,000 e-books available through Wiley Online Library. This is an EBA project which began in November 2014 and was due to finish in November 2015. Due to the popularity of the e-books included in the project, it has now been extended and will run until November 2016. The Index of Christian Art is a thematic and iconographic index of early Christian and medieval art objects. 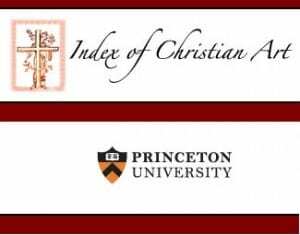 The database is based on the Index of Christian Art begun at Princeton University in 1917, and contains approximately thirty percent of the paper files developed up to 1991 as well as all works electronically indexed since then. Further details on the database can be found here. UCL has trial access to Brill’s Lexicon of Greek Grammarians in Antiquity until 12th January 2016. 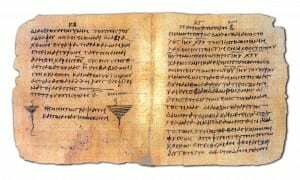 Lexicon of Greek Grammarians in Antiquity serves as a useful point of reference for information on the ancient grammarians for scholars of Greek and Latin antiquity, in particular for research into the history of philology, grammar and ancient scholarship. 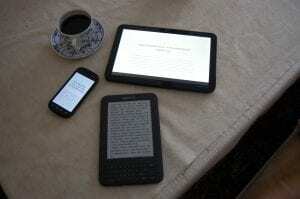 the relevant bibliography, including lists of editions (if any) and studies. UCL has trial access to The Brill Dictionary of Ancient Greek until 28th August 2015. For off-site access please use Web WTS or Desktop@UCL Anywhere. 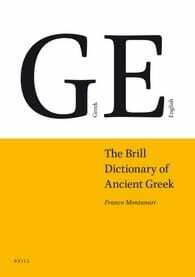 The Brill Dictionary of Ancient Greek is the English translation of Franco Montanari’s Vocabolaria della Lingua Greca. 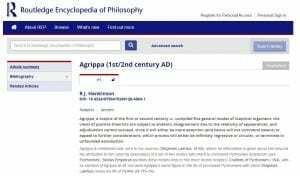 With an established reputation as the most important modern dictionary for Ancient Greek, it brings together 140,000 headwords taken from the literature, papyri, inscriptions and other sources of the archaic period up to the 6th Century CE, and occasionally beyond. We have now have access to the Loeb Classical Library Online. 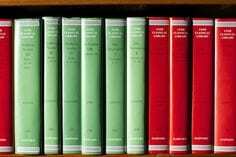 The Loeb Classical Library online contains all the volumes in the series of Greek and Latin up-to-date texts with parallel English translations published since 1911. 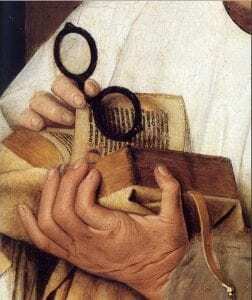 Fully searchable, there will be biannual additions to this virtual library of all that is important in classical literature. The online versions of the individual volumes will appear in Explore in due course.